WHY SKIING Remy has skied ever since he was introduced to the slopes at age 3. From carving groomers to floating on fresh powder, Remy embraces the entire ski experience. On the chairlift rides up, he connects with people – talking, laughing, brainstorming with family, friends and meeting new people who share the same passion for the slopes. With each and every turn on the way down, he connects with the elements and the terrain, completely in-the-moment. To Remy, skiing is a remarkable mix of people, nature, exercise and plenty of exhilaration; a dynamic sport that turbocharges all of your senses and commands complete focus, discipline, adaptability and vigilance. While some might view skiing as an escape from daily life, Remy sees it differently. He sees it as an amazing addition to daily life, full of learning experiences and unforgettable moments - a sport that will remain with him throughout his life. WHY AvR Remy is combining his love for the sport with his passion for helping others. 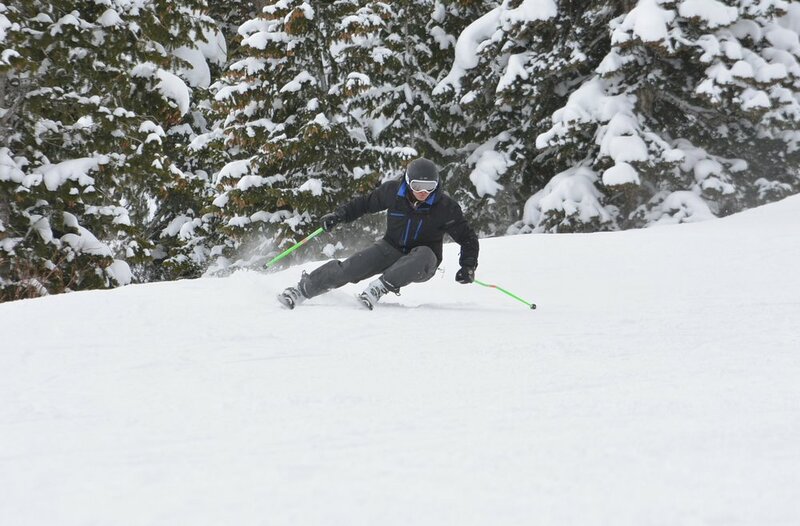 As a lifelong skier and former medical school candidate, Remy believes he can and will help people in need of immediate medical assistance on the mountain because of AvR. Remy is all too familiar with the inherent risks and dangers of snowsports. He’s experienced a few personal accidents, seen his family members’ accidents and injuries, and has met with families who have lost their loved ones as a result of skiing and snowboarding. He knows that aspects of the sport need to be improved, particularly the alerting process. There are simply too many unknown and unreliable variables that lead to unnecessary delays in response times. To Remy, one of the most uncomfortable and unsettling feelings is when you’re lying in the frigid snow trying to call for help after you’ve had an accident. Beyond that, one of the most heartbreaking feelings is when he reads or hears about tragic outcomes that occur as a result of skiing and snowboarding. Because deep down he knows that that person was someone’s family member and friend. Remy is confident that AvR will make a profoundly positive difference for the entire sport and the millions who love it. AvR will one day soon help save someone’s mother, father, daughter, son, sister, brother, cousin or friend. That is what keeps Remy and the AvR team dedicated to realizing their core mission. As AvR's CEO, Remy brings a unique blend of leadership, focus, team work, commitment, patience, resourcefulness, persistence, diligence and performance. 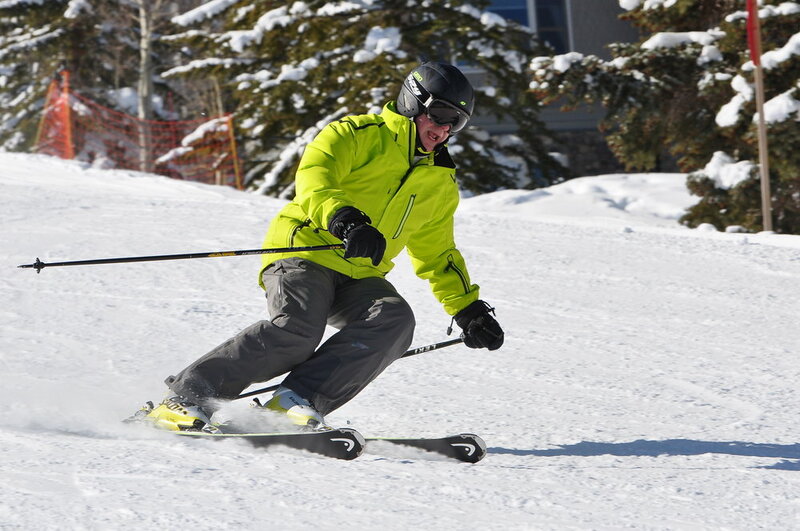 He draws from an array of past athletic and academic achievements, creative problem-solving skills, sales experience and background in psychology to lead AvR’s overall development and progression into a global leader in snowsports safety innovations. Throughout the course of his ice hockey career, Remy successfully led numerous teams and programs (often with older members than he) both as captain as well as assistant captain. His on-ice qualities and deep commitment to the sport, his teammates and himself to become better each and every day turned Remy into a strong Division 1 college hockey prospect. After a life-changing decision to pursue a career in medicine and forego his college hockey offers, Remy chose to attend Clarkson University. Since competitive hockey was no longer in his life, he needed to fill an athletic void. While studying pre-med at Clarkson, Remy took it upon himself to delve into the world of endurance sports. He used his resourcefulness to teach himself the necessary skills to make the switch from a predominantly anaerobic sport like hockey to triathlon, a primarily aerobic sport. Remy’s planning, discipline, determination and newfound skills in endurance sports allowed him to podium in his first two Olympic distance triathlons. The following year, Remy completed one of the most physically and mentally demanding endurance races at just 22 years of age – the IRONMAN – all while excelling academically. A recent graduate from Clarkson University, Remy believes everything that he has done to this point has prepared him to lead AvR. All of his innate and experientially-derived skills and mindset are well-suited to start a mission-driven company and build it into an industry leader. 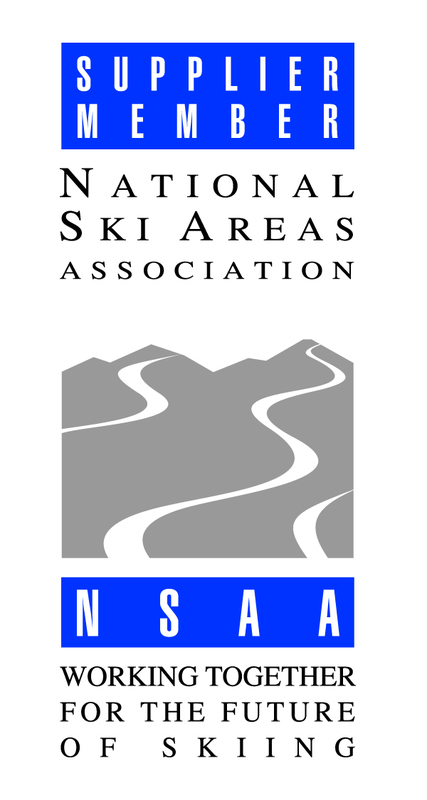 With the AvR Alert System™ and AvR’s future innovations, Remy believes that, by creating new standards in snowsports safety, millions of skiers and snowboarders around the world will enjoy the mountains even more with a newfound sense of security. The confidence and peace of mind that AvR will provide will even help grow the sport by attracting newcomers to try the snowy mountains for the first time. WHY SKIING It was his dad, who learned to ski in the Austrian Alps, who helped Hilary lace up his first pair of leather ski boots when he was 5. He helped Hilary snap into 2 wooden boards with metal screwed-in edges, and that was it – hooked for life! Hilary has since gravitated to no other sport like to downhill skiing. Hilary cites why skiing is at the very top: vertical drops, varying terrain, variable conditions, evolving equipment and riding techniques, among others. Hilary feels that making turns on a mountain offers athletic challenges and the total exhilaration unrivaled by any other sport. Above all, his favorite aspect of snowsports? Sharing the joys of being outdoors on a snowy mountain with family and friends. WHY AvR Like most lifetime riders, Hilary has not evaded the inherent dangers of the sport. These on-mountain mishaps and his medical background have increasingly magnified his concern for safety-related issues in snowsports. So, in a truly bold move, Hilary recently pivoted from the medical profession to join AvR full-time and completely dedicate himself to saving skiers and boarders on the mountain. Before AvR, Hilary was a prominent female pelvic reconstructive surgeon, passionately advocating patient empowerment and a patient-centric approach. For 30+ years Hilary helped thousands of women attain tremendous improvement in their quality of life. Embracing a transformational leadership approach he spearheaded the development of a brand new Urogynecology division at the U of R, committed to advancing women’s pelvic health. Subsequently, Hilary brought together a dedicated team of fellows, physician assistants and clinical technicians to start and develop the Women’s Continence Center of Greater Rochester, a regional beacon for women with pelvic health issues. Over the course of his career, his professional and personal reputation provided him with opportunities beyond the scope of practicing clinical medicine. In addition to training countless medical students, residents, fellows and fellow surgeons in breakthrough surgical techniques, Hilary helped notable medical device companies, including Johnson & Johnson, Bard and Boston Scientific develop, test and bring to market cutting-edge products. He has multiple medical, mechanical and technology patents to his credit. Hilary has also assisted many prominent law firms nationwide and their clients as a medical legal expert. Hilary draws from his multi-faceted experiences to bring AvR an exceptional blend of skills and perspectives. His experience provides AvR with robust leadership in AvR’s product development and the legal, regulatory and medically-related aspects of AvR’s progression as an innovative tech company focused on saving riders on the mountain and beyond.